Wu, Z. Y. & P. H. Raven, eds. 1996. 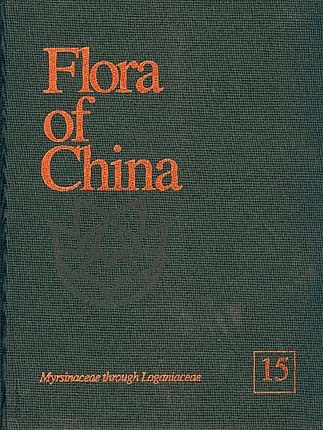 Flora of China. Vol. 15 (Myrsinaceae through Loganiaceae). Science Press, Beijing, and Missouri Botanical Garden Press, St. Louis. 387 pp.